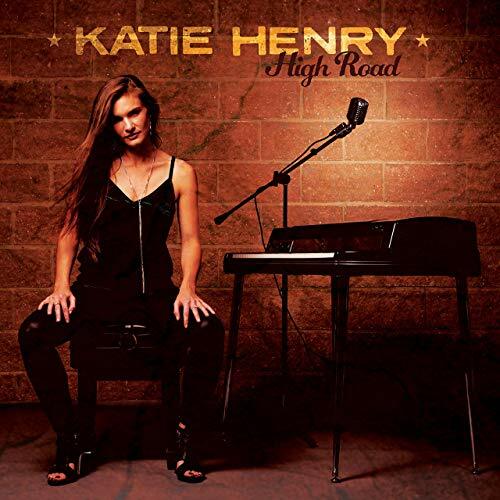 I just had the opportunity to review the most recent release, High Road, from Katie Henry and it's an interesting release with cool ballads and hot rockers. 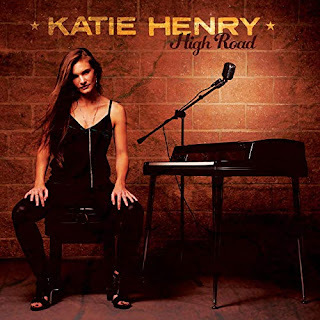 Opening with country style rocker, Nowhere Fast, Katie Henry opens her debut release on lead vocal and keys. 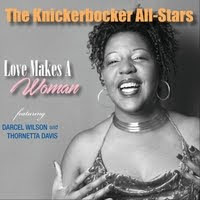 With a bluesy slide to her vocal style, John Ginty on organ, Antar Goodwin on bass, Moe Watson on drums and with a hot picking by Jonathan Fritz on guitar. this is a solid opener. 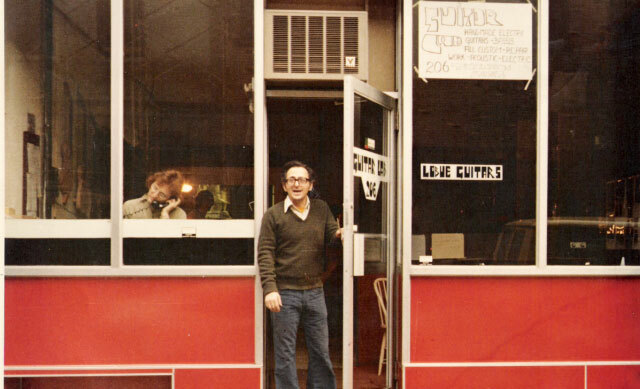 Chapels has a southern gospel flavor on a pop track with rich vocals and trademark Marcus Randolph on pedal steel guitar. 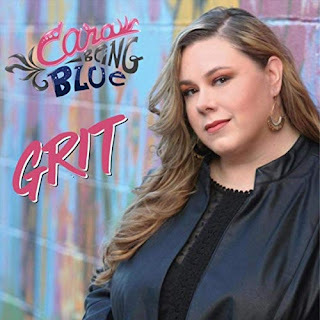 Bluesy ballad, Carry You, has a terrific melody and feel. Henry's vocals are soothing with particularly precise drum work by Watson and supple guitar soloing by Fritz. Very nice. Funky R&B track, Someday, has a solid back beat from Watson and featuring Anthony Krizan with some real nice slide work under the solid vocal structure of Henry. Wrapping the release is Takes A Lot with springy Billy Preston funk and a Blondie kind of attitude. Ginty's organ plays a large part in the feel of this track as does the rhythm guitar work of Fritz, and Watson's tight drumming. Henry shines on this closer with solid guitar soloing by Fritz. Strong closer.